Is Your Company a Good Target for Graduates? 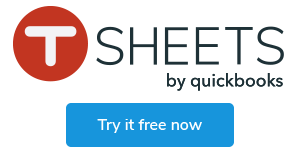 Does TSheets Offer a Physical Time Clock? Am I a Good Candidate for Job Costing?